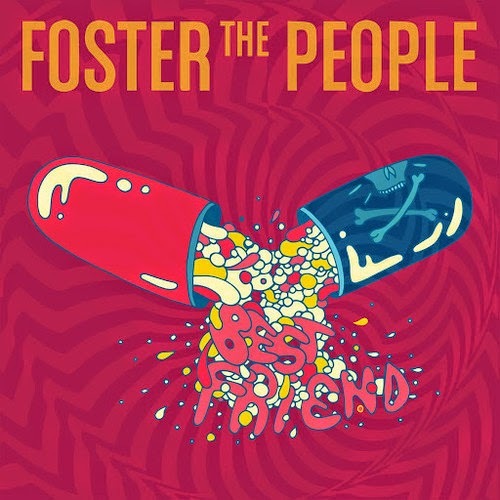 A track that I've been burning the hell out of lately is this amazing Dim Sum remix for Foster the People's "Best Friend". Pretty intoxicating indie dance jam. Best part is the track is being offered as a free download in exchange for a Facebook like. Well that's an easy decision. Grab that sucker!